Want a really fun way to relax? 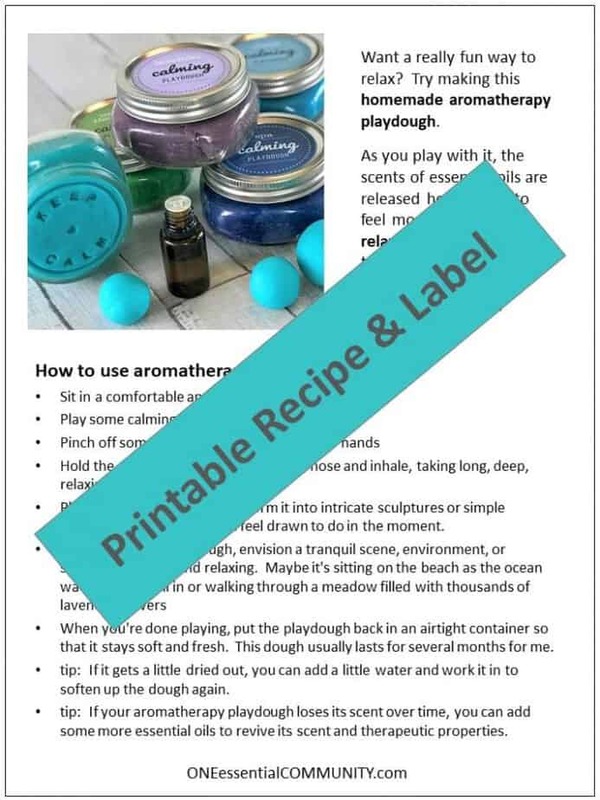 Try making this homemade aromatherapy playdough. 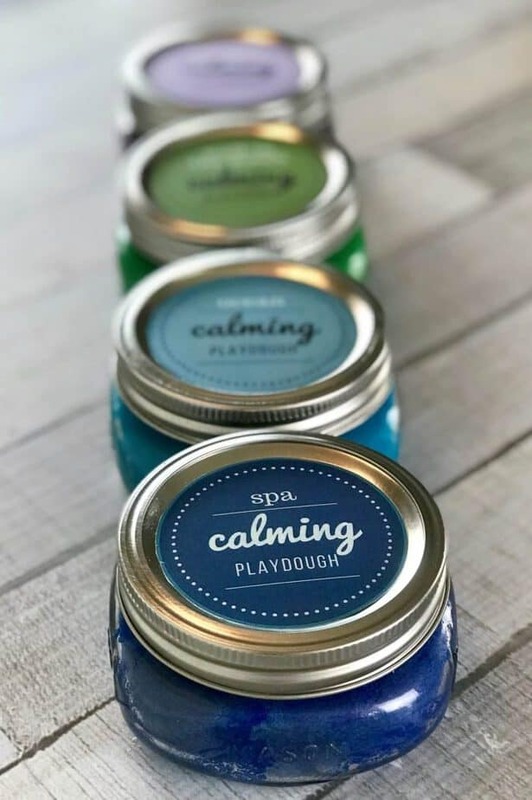 As you play with it, the scents of essential oils are released helping you to feel more calm and relaxed. It’s a great thing to use before bed or when you’re feeling a little stressed or anxious. It’s super easy to make. It takes just a few minutes to whip up and uses common ingredients you probably already have in your kitchen. It makes a soft, pliable dough in vibrant colors that don’t stain your hands. But the best part is it smells incredible. 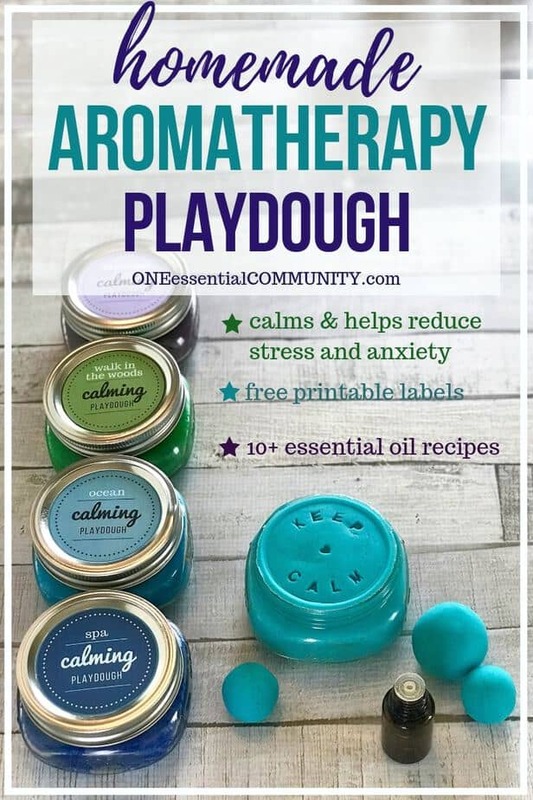 There are recipes for more than 15 different homemade essential oil blends below that you can use to customize the scent of your aromatherapy playdough plus you’ll find info on 20+ calming essential oils so that you can create even more relaxing playdough versions if you’d like. Plus it makes a great gift! 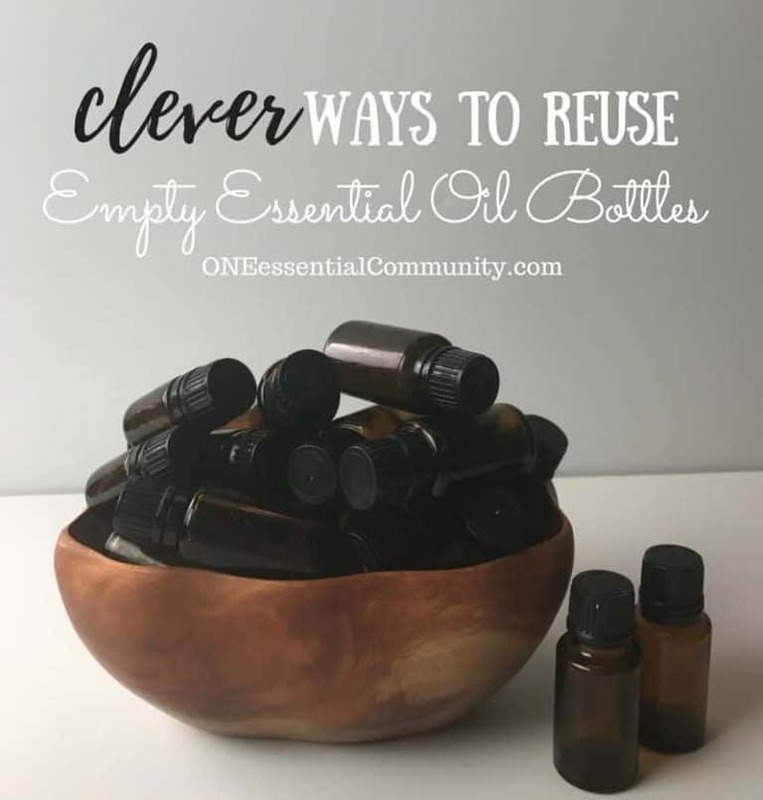 Combine it with some of these other relaxing essential oil DIY items for a thoughtful homemade gift that’s sure to be appreciated. 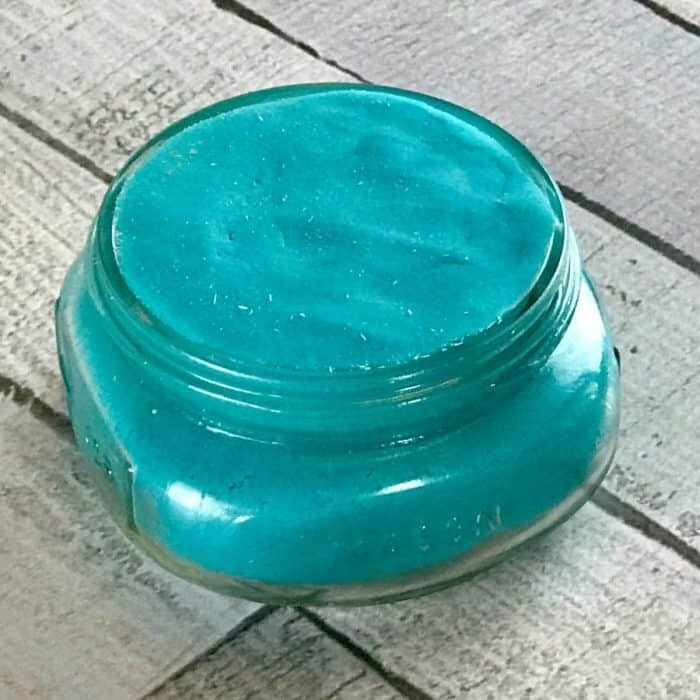 DIY aromatherapy stress balls, homemade bath bombs, calming magnesium body butter, relaxing peppermint foot cream, bubbling bath salts, roller bottles with free printable labels in cute tin, homemade shower steamers and melts, “sweet dreams” pillow sleep spray, floral bath salts, calming lavender vanilla bubble bath, relaxation rub, or natural headache relief balm. 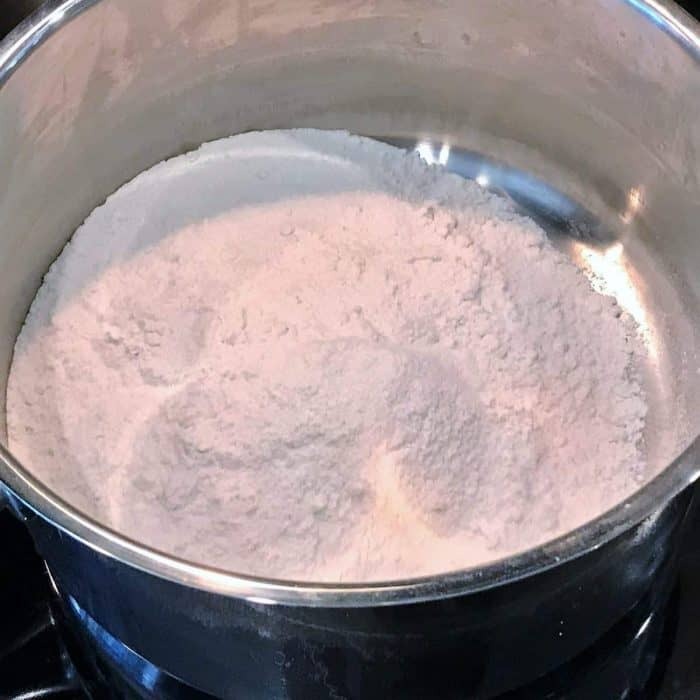 Homemade playdough contains 5 basic ingredients: flour, salt, cream of tartar, water, and oil. 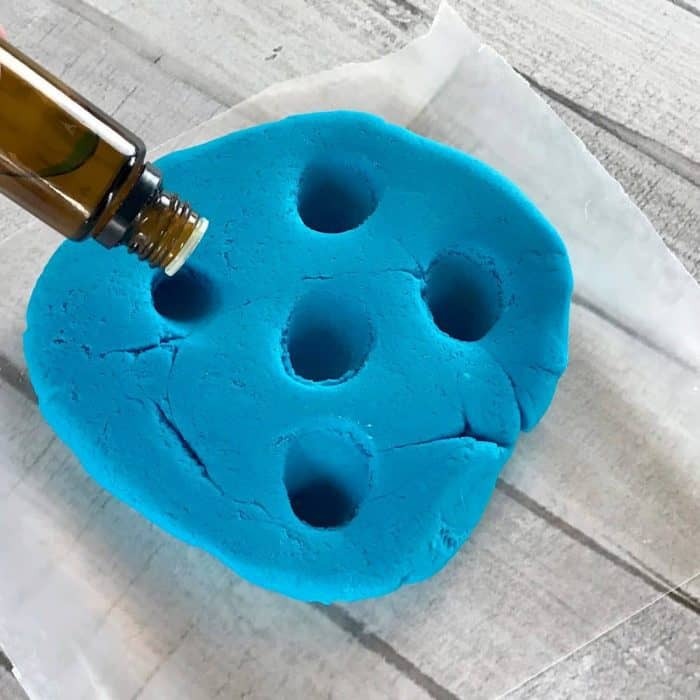 Then you can also add food coloring, if you’d like, and essential oils to make an aromatherapy calming playdough. food coloring (optional) – I love this kind. 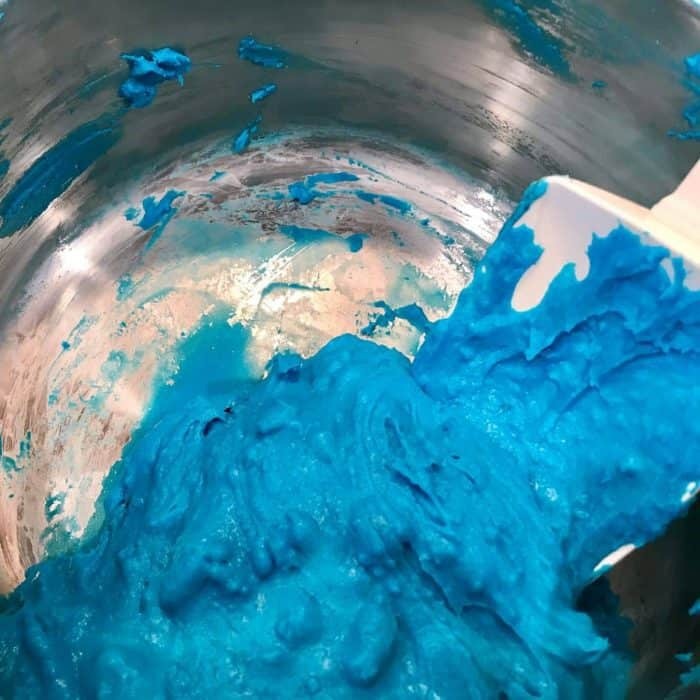 It only takes a few drops to get super vibrant colors, and the dough does not stain your hands. 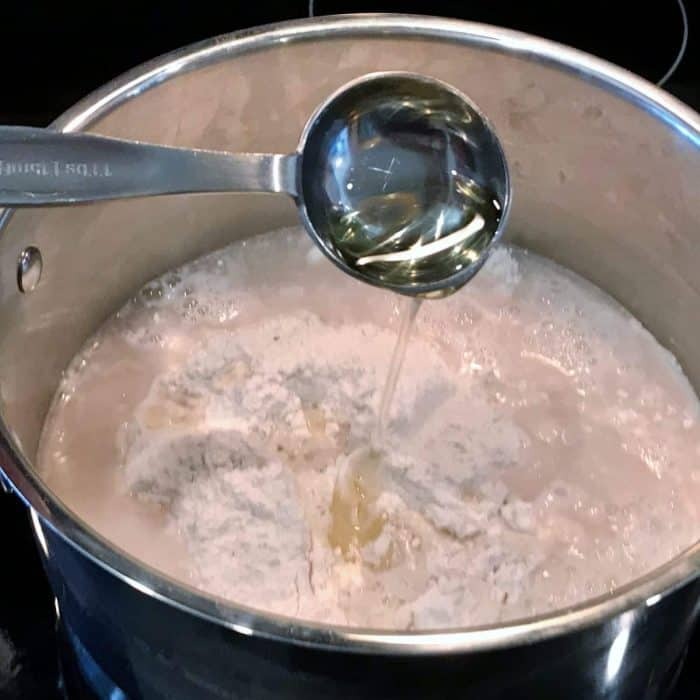 tip: The salt bonds the flour to the water (added in a later step). 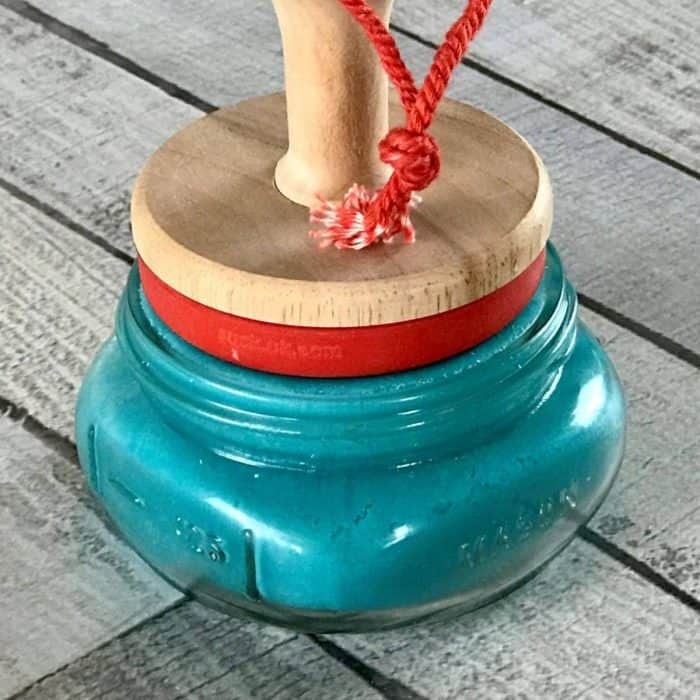 Because of this, the salt adds texture and body to the playdough which helps keep the playdough from sticking to hands and fingers. The salt also acts as a natural preservative to keep the dough from getting moldy. When stored in an airtight container, I’ve had this dough last 3+ months. tip: The cream of tartar is a stabilizing agent that improves the consistency and texture of the dough. step 3: add 1 tablespoon of oil. Then turn your stovetop burner onto low and stir the mixture well. tip: Most kinds of liquid oils work well (such as, vegetable oil, olive oil, & fractionated coconut oil). tip: The oil acts as a lubricant for the dough, which makes the playdough soft and pliable. tip: The mixture will be lumpy at this point. Don’t worry about that. The lumps will disappear as the dough heats up and thickens in later steps. step 4 (optional): Before the dough mixture gets too thick, add a few drops of food coloring and stir it in well. tip: Add a few drops of food coloring to start. You can always add more. 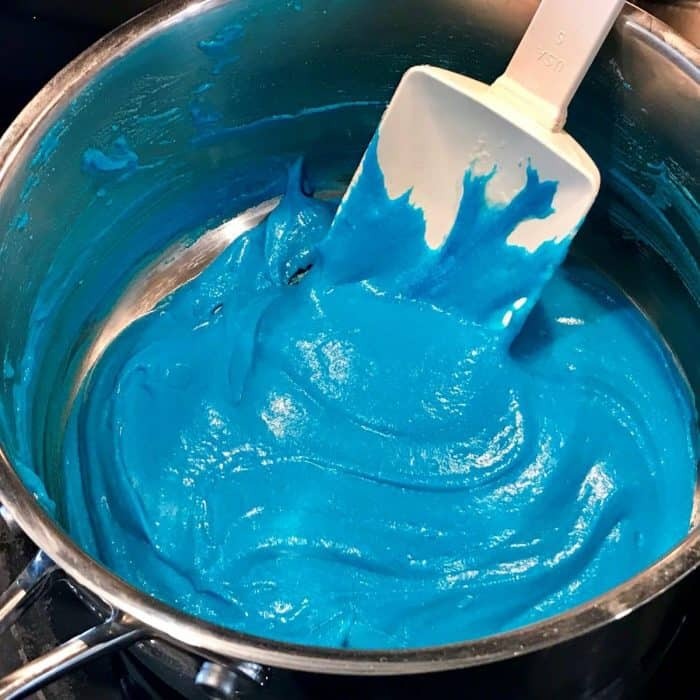 Depending on the brand of food coloring you use and how vibrant you want your playdough, you may use anywhere from a few drops to up to 20 drops of food coloring. step 5: Now that the food coloring is mixed in, turn up the heat a little. Set your burner to medium low. Stir constantly. Make sure to scrape the bottom of the pan as you stir. The dough is going to start to thicken. Continue stirring and scraping the bottom of the pan. It could take anywhere from 30 seconds to 3 minutes for the playdough to fully thicken. 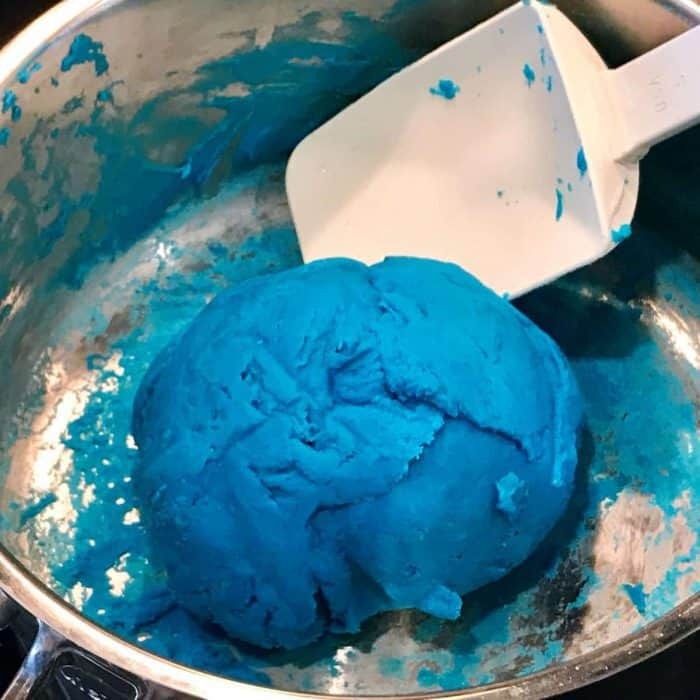 When the dough comes away from the sides of the pan and isn’t wet anymore, remove the playdough from the pan. 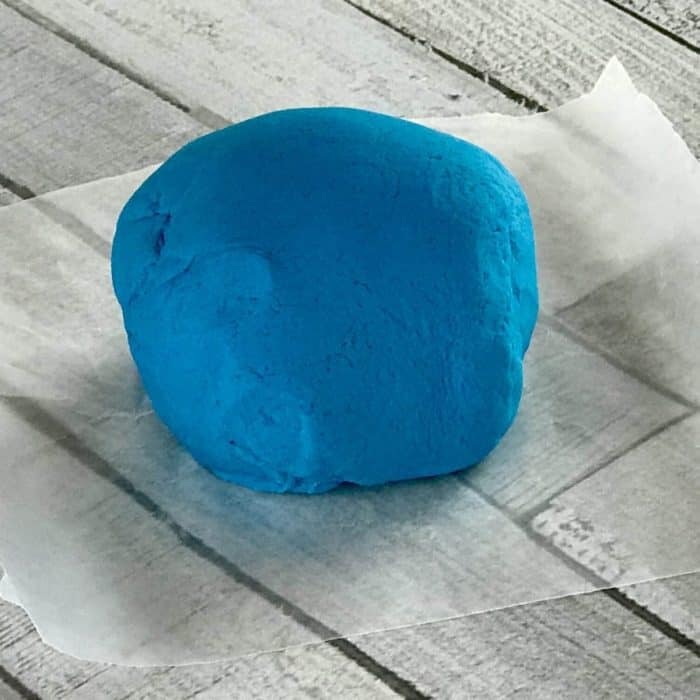 step 6: remove the playdough from the pan and put it on a piece of waxed paper to cool for about 30 minutes. After the dough has cooled, knead the dough in your hands for a minute or so until it’s elastic and smooth. tip: Poke a few holes into the dough and put the essential oil in those holes. 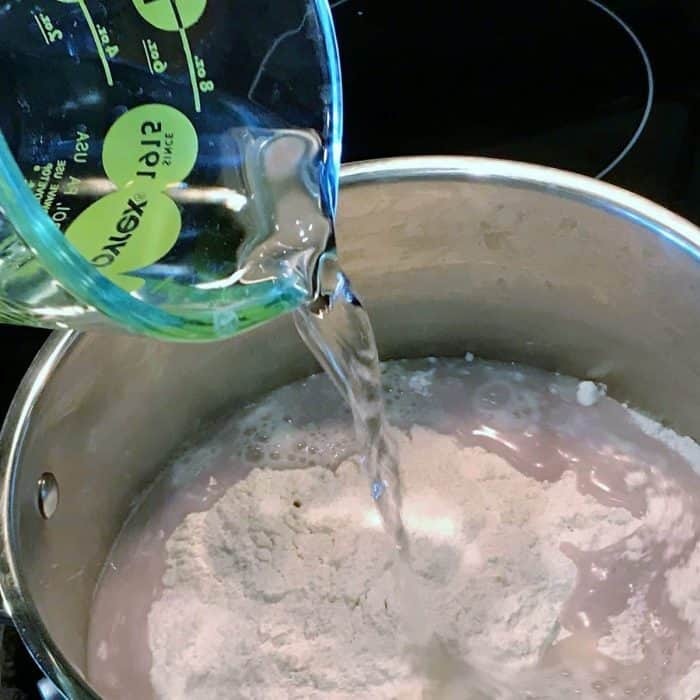 This will help the essential oil get incorporated into the dough and not on your hands. tip: Glass, stainless steel, and certain types of plastic (such as PET plastic #1 or HDPE plastic #2) are all good choices. Just make sure that the lid has a tight seal so your playdough stays fresh and doesn’t dry out. tip: If your playdough dries out over time, you can knead in a few drops of water to bring it back to life. 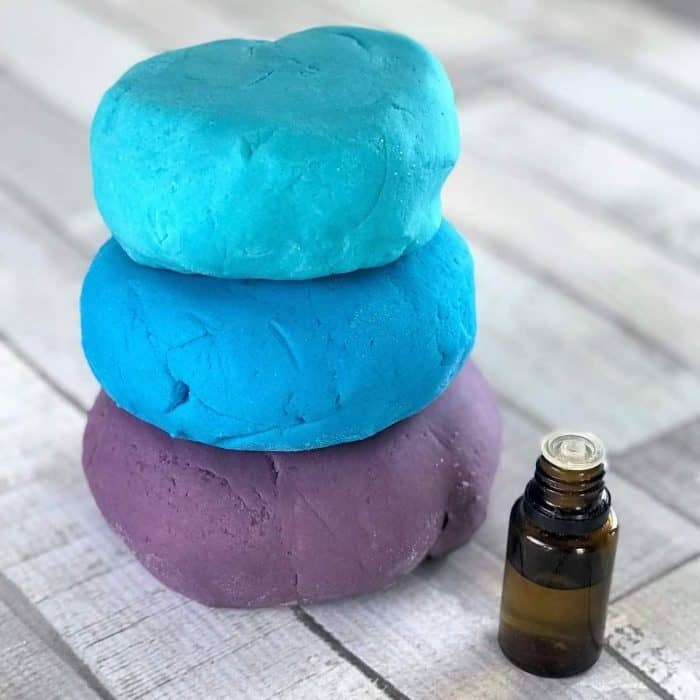 tip: If your aromatherapy playdough loses its scent over time, you can add some more essential oils to revive its scent and therapeutic properties. 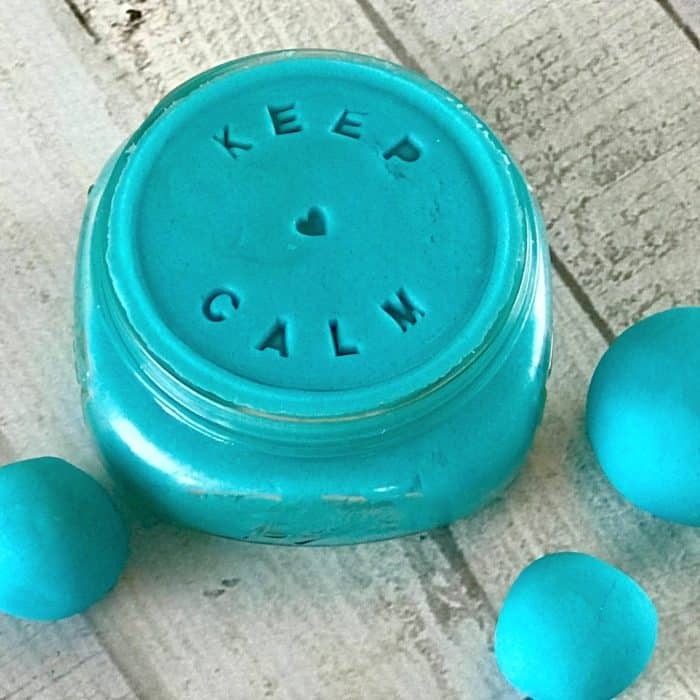 step 9 (optional): For a giftable addition, use a cookie stamp (like this) to add a fun message to your aromatherapy playdough. step 10 (optional): Add a fun label to your container. tip: Get your free printable labels here. 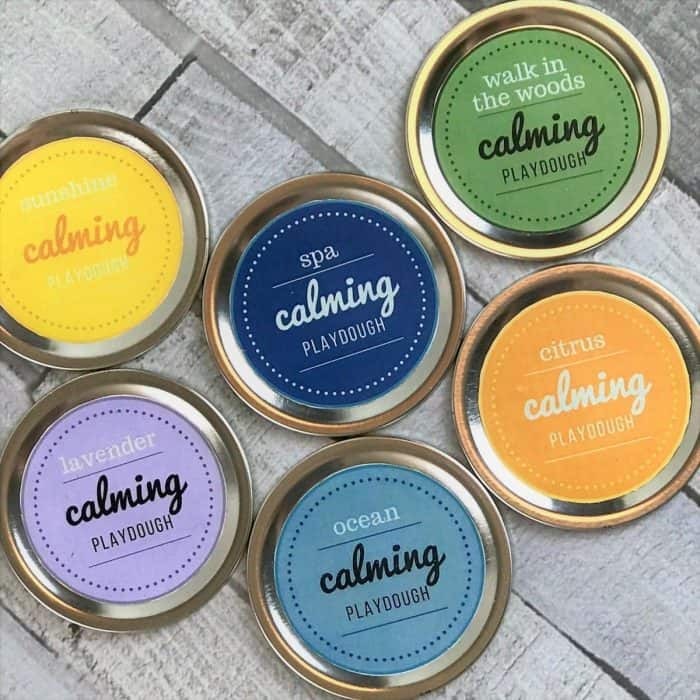 There are 7 labels to choose from: sunshine, spa, walk in the woods, citrus, ocean, lavender, and Christmas. step 5: Now that the food coloring is mixed in, turn up the heat a little. Set your burner to medium low. Stir constantly. Make sure to scrape the bottom of the pan as you stir. The dough is going to start to thicken. Continue stirring and scraping the bottom of the pan. It could take anywhere from 30 seconds to 3 minutes for the playdough to fully thicken. When the dough comes away from the sides of the pan and isn’t wet anymore, remove the playdough from the pan. step 10 (optional): Add a fun label to your container. Get your free printable labels here. There are 7 labels to choose from: sunshine, spa, walk in the woods, citrus, ocean, lavender, and Christmas. This recipe makes one large ball of playdough (enough to fill a 16 oz mason jar like in the photos). To make multiple colors of dough, simply repeat the recipe to make as many colors as you’d like. 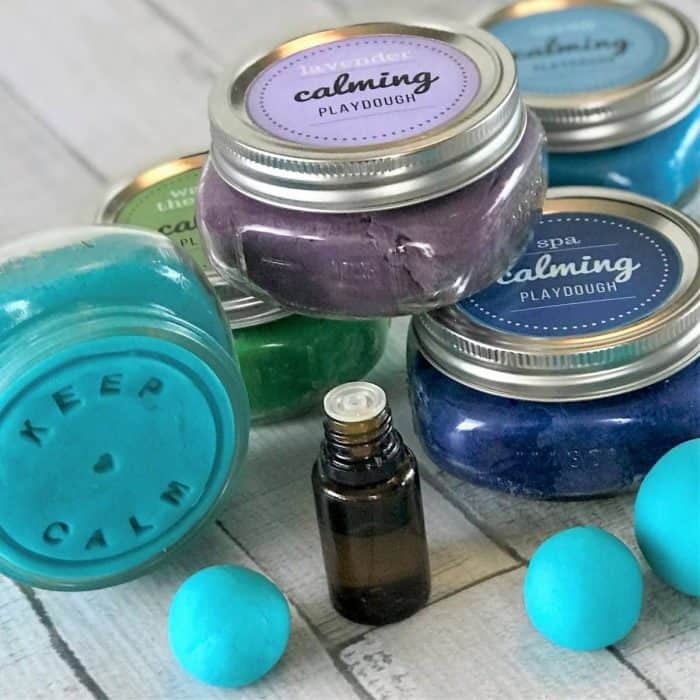 Which calming essential oils are best for reducing stress and anxiety? bergamot – Has a floral citrus aroma that I love! 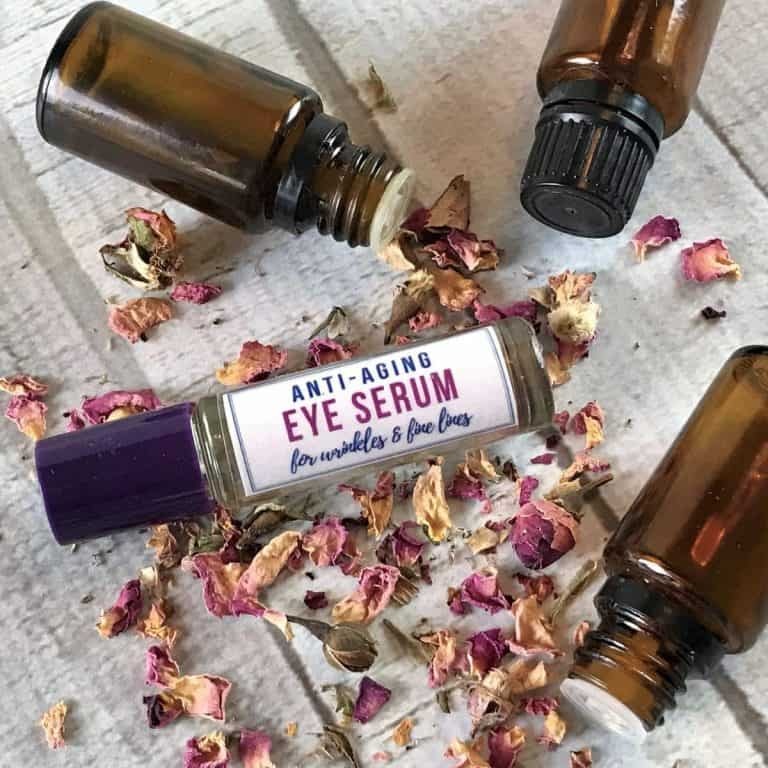 Like most citrus essential oils it’s an adaptogen, meaning that it can be both uplifting and calming, depending on what your body needs at the time. And bergamot can also help calm and reduce anxious feelings. cedarwood – This rest-promoting essential oil has a warm, woody scent that helps shut off the brain. It is both grounding and calming, promoting a great night’s sleep. clary sage – A natural sedative that gives a sense of calm and peace to help you fall asleep. coriander – High in a chemical constituent called linalool, this essential oil works great at calming stress, anxiety, and sleep issues. frankincense – Has a warm, spicy aroma that promotes feelings of peace, relaxation, and satisfaction. A great oil to use to help balance your mood. When combined with other oils, frankincense often enhances the properties of the other essential oils. geranium – This soothing oil has been known to help ease anxious feelings, balance emotions, and bring a sense of peace. lavender – Probably the most popular calming essential oil, widely used to relax the mind and body, relieve tension, soothe anxious feelings, and improve sleep quality. lemon – Bright, happy scent that eases anxious feelings and boosts mood. marjoram – Has a slightly spicy, warm aroma that calms and helps you release emotional stress and trauma. neroli – Spicy citrus scent that has a calming, peaceful effect. orange – Sweet citrus scent and, like bergamot, orange is also an adaptogen that can be either energizing or calming, depending on what your body needs. patchouli – Musky scent is grounding and balancing for emotions. Roman chamomile – Sweet floral aroma is calming and soothing to the mind and body, making it one of the most often used essential oils for sleep. sandalwood – Rich, sweet and woody aroma instills calm and relaxation. It’s soothing scent lessens tension, promotes emotional well-being, and has a meditative-like effect. tangerine – Sweet, fresh scent that lifts spirits and eases anxious feelings and lessens tense, stressful feelings. vetiver – This grass has a rich, exotic aroma that is extremely grounding for emotions. This oil is known for its sedative properties and is a great oil for deep sleep. It knocks me right out. valerian – I do not care for scent of valerian. It smells like stinky feet to me, but it does have great natural sedative properties. It works well to blend a couple drops with other better-smelling essential oils. ylang ylang – Strong floral scent with relaxing, sedative effects. 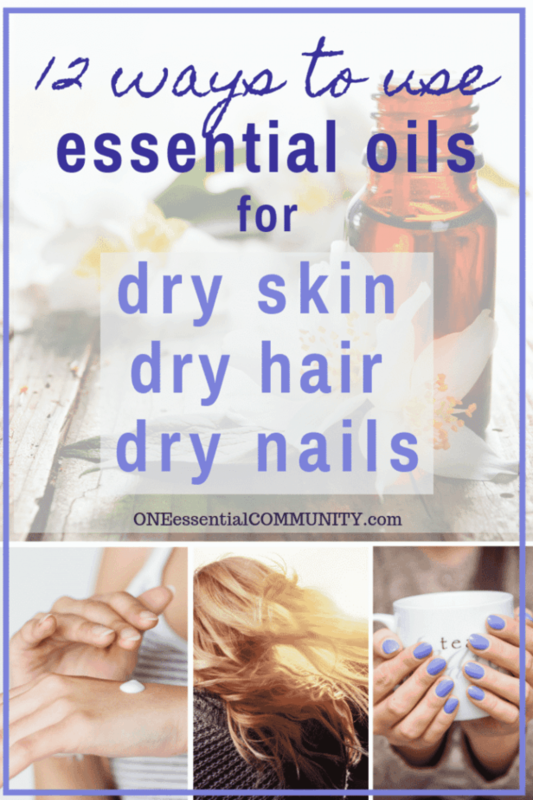 You can use any of the essential oils above either as a single oil or to create your own relaxing blend, but here are a few calming essential oil recipes to get you started. Try these out in your homemade aromatherapy playdough. Play with the dough- you can form it into intricate sculptures or simple blobs. Create whatever you feel drawn to do in the moment. When you’re done playing, put the playdough back in an airtight container so that it stays soft and fresh. This dough usually lasts for several months for me. tip: If it gets a little dried out, you can add a little water and work it in to soften up the dough again. 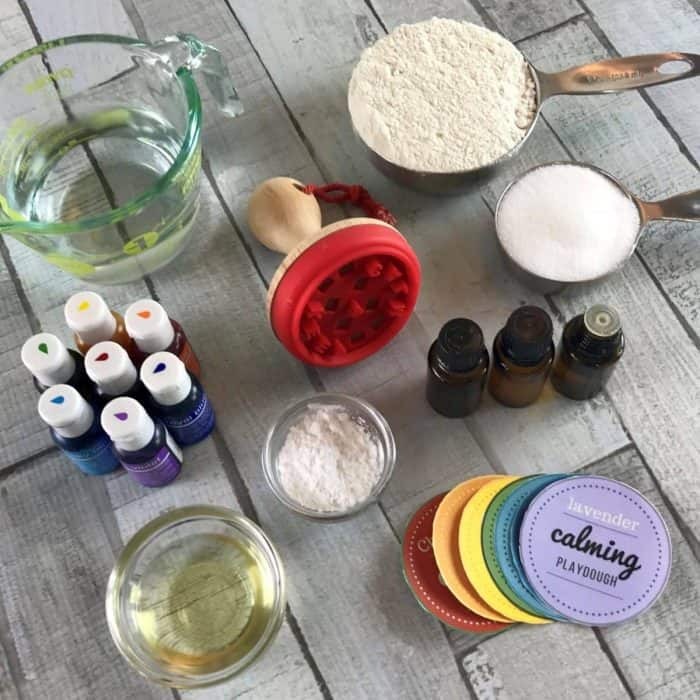 You probably have most of the ingredients on hand to make this calming playdough recipe- flour, water, salt, and vegetable oil. 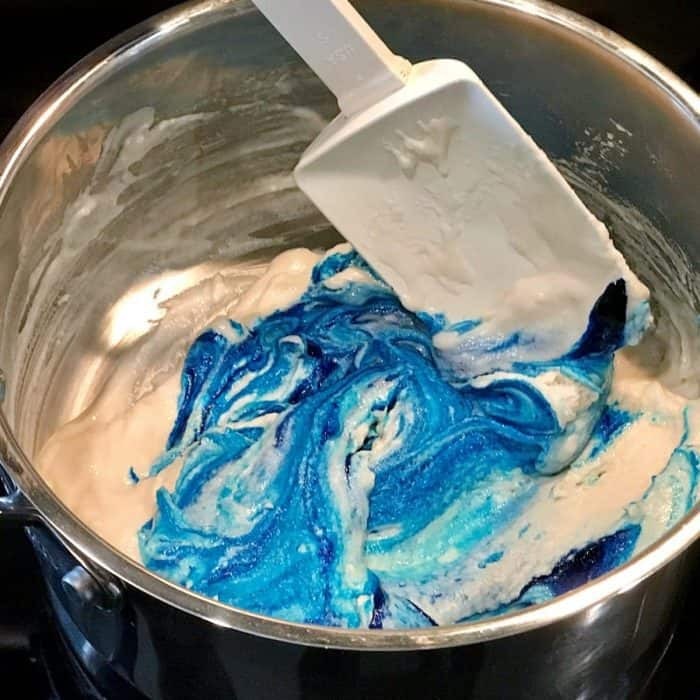 Food coloring (optional) can also be found in the baking aisle of your grocery store or the cake aisle of many craft stores, or you can find the kind I used online here. 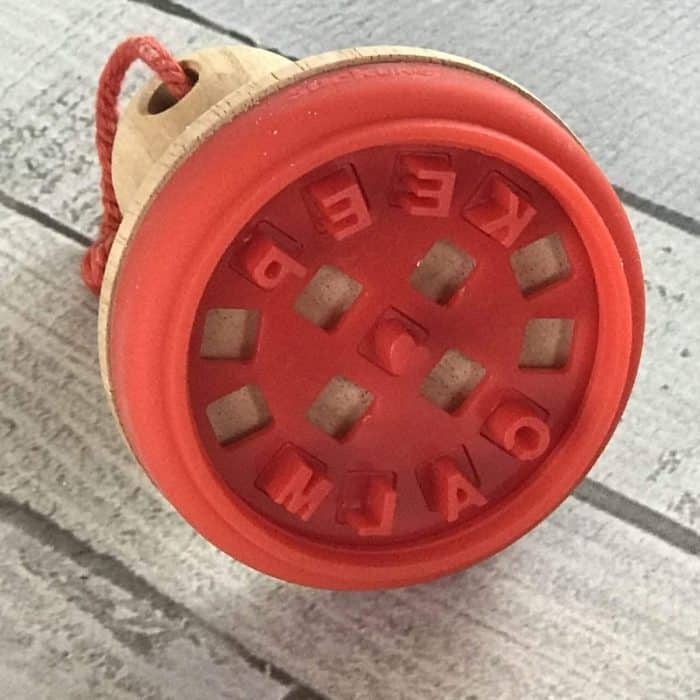 cookie stamp (optional) for putting cute message onto your playdough gifts. You can find at some baking and craft stores. Here’s a similar one you can get online. Keep your playdough in airtight containers. Glass, stainless steel, and certain types of plastic (such as PET plastic #1 or HDPE plastic #2) are all good choices. Just make sure that the lid has a tight seal so your playdough stays fresh and doesn’t dry out. I used 16 oz wide mouth mason jars (like these). You can often find these at Walmart, Target, hardware stores, and grocery stores. Or you can find them online here.